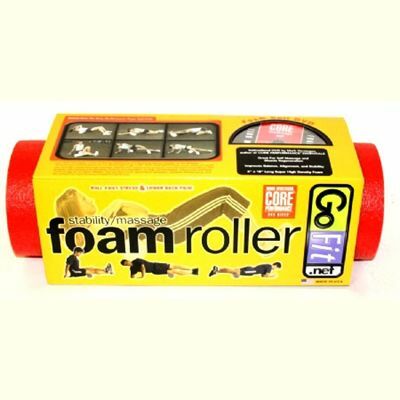 The GoFit Small Red Foam Roller is a 45cm long Foam Roller with a 15cm diameter. It comes complete with a great Core Training DVD led by Mark Verstegen, which takes you through the massage techniques and exercises using the Foam Roller to help to release the fascia. The GoFit Foam Roller is used to improve balance and alignment and is also efficient in myofascial massage. It can help re-educate muscular flexibility and dynamic strength. Once the preserve of professional athletes and physical therapists, the message that major benefits are to be gained from owning a foam roller in the home has been spreading. 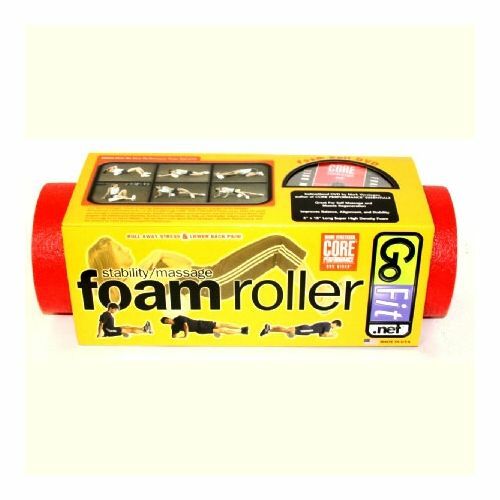 Foam rollers are becoming more and more popular in homes and gyms across the country. for submitting product review about GoFit Foam Roller + workout DVD.